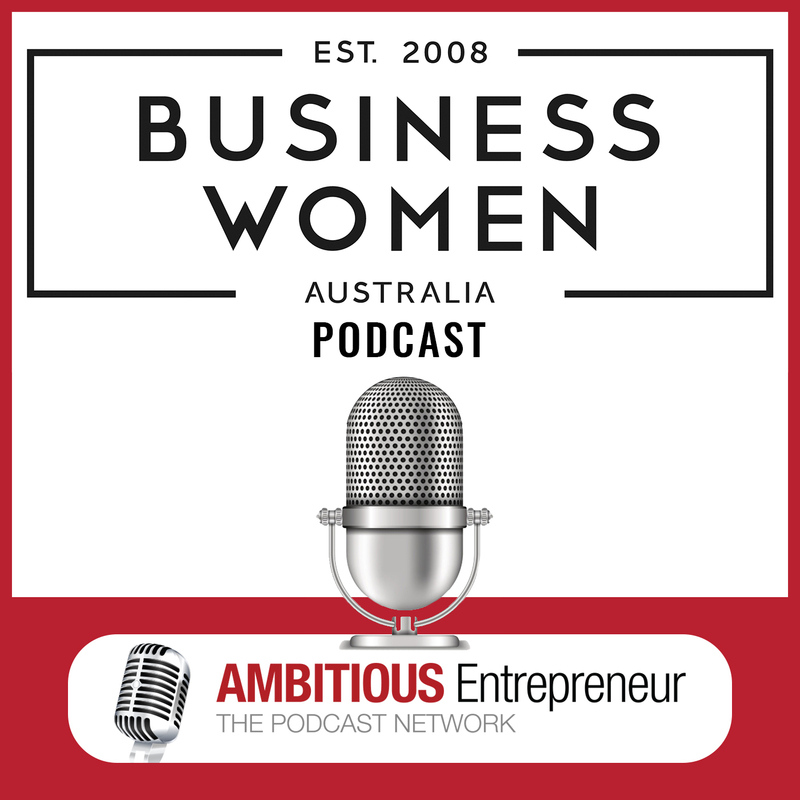 According to my guest today, in 2020 up to 60% of the workforce will be Millennials so older generations must learn different approaches to effectively recruit and retain Millennials. 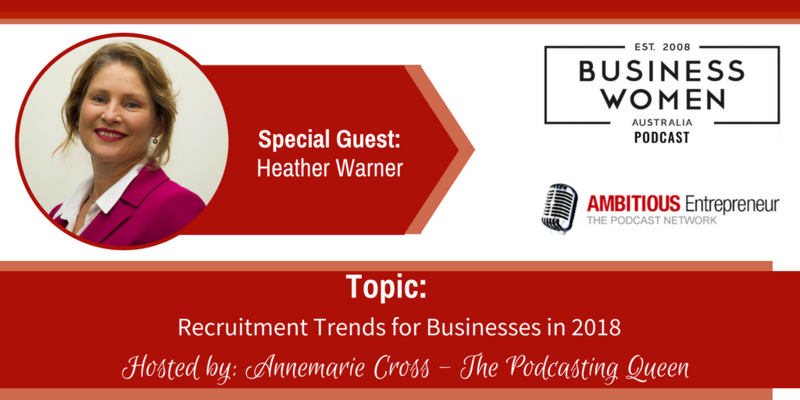 Joining me on today’s show is Heather Warner, Principal of WCA People & Cultural Solutions, who typically work with SME’s as their outsourced HR department. They work in every conceivable industry. 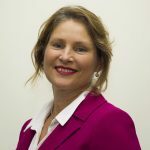 Heather has 30 years’ experience in organizational development, Industrial Relations and Human Resource management in both public, private and not for profit sectors in WA, East Coast and UK including Rio, Great Central Mines and ASG. Innovation and Technology (AI) in recruitment – what’s the latest? 30 years’ experience in organsiational development, Industrial Relations and Human Resource management in both public, private and not for profit sectors in WA, East Coast and UK including Rio, Great Central Mines and ASG.